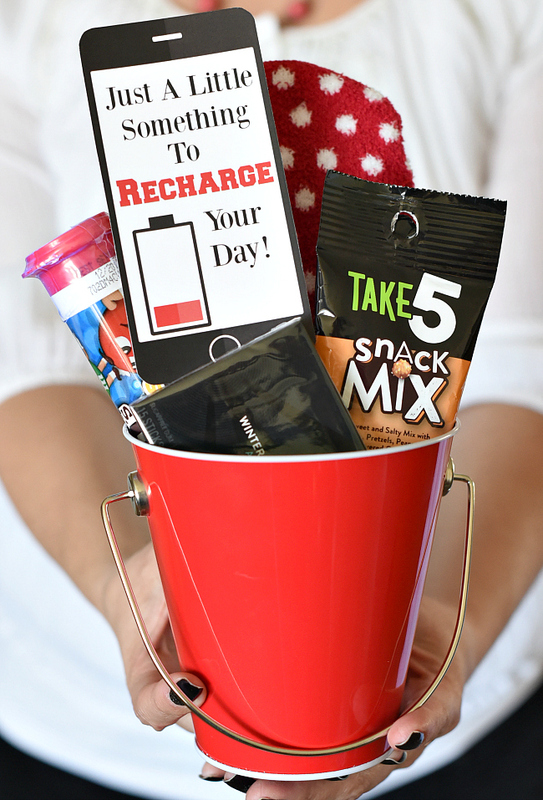 Just Because Gift Idea-Recharge Your Day! 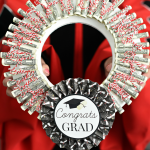 A Peek at the Fun: Do you have a friend who could use a little recharging? 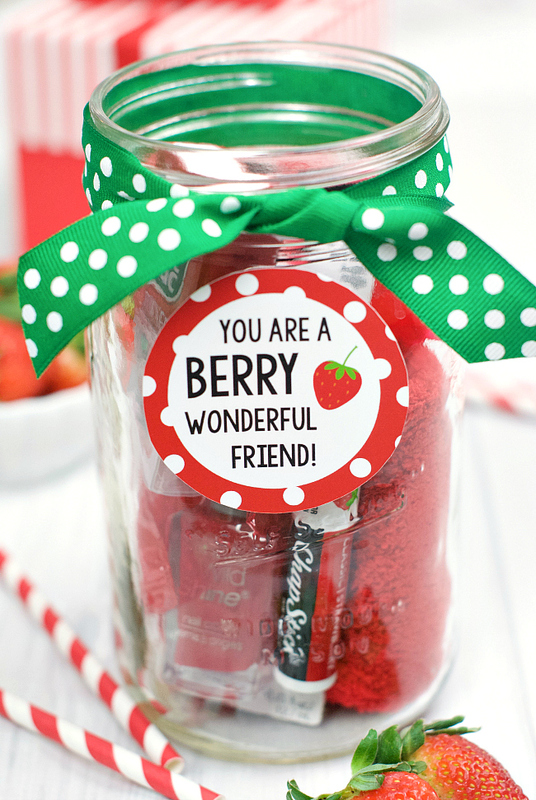 This just because gift idea is the perfect gift to help give a little boost to someone’s day. Isn’t this so cute?! 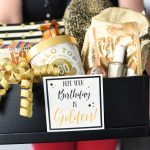 I loved using red for this gift, but get creative and have fun designing your own bucket. Here are some suggestions to help get your creative juices flowing. 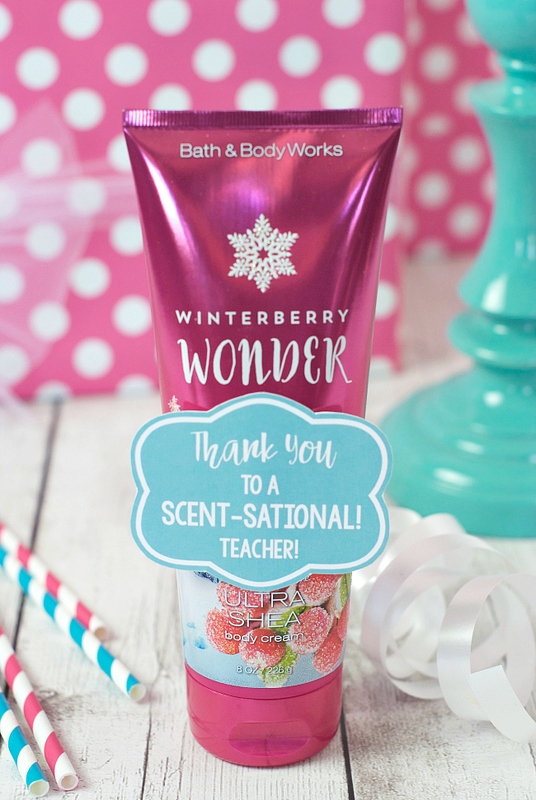 Giving this gift is such a simple gesture, but could mean the world to someone who is having a rough day. We have the tag all set for you to print. Either save them to your computer and print or here’s a PDF ready to go! Have FUN giving this just because gift! You can just save the image and then you should be able to make tweaks as needed?